Large attic with ample storage. 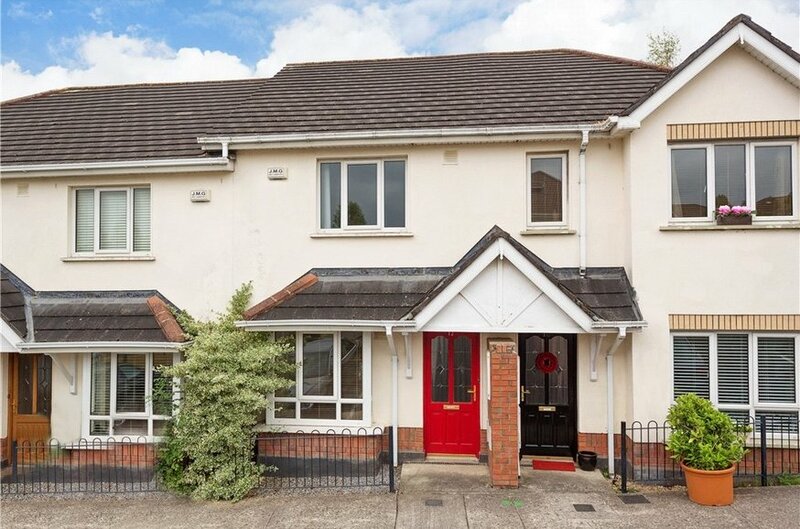 Fantastic two bedroom mid-terrace family home, built by Glenbard Inns, circa 2003. The property measures approximately 78 sq.m. 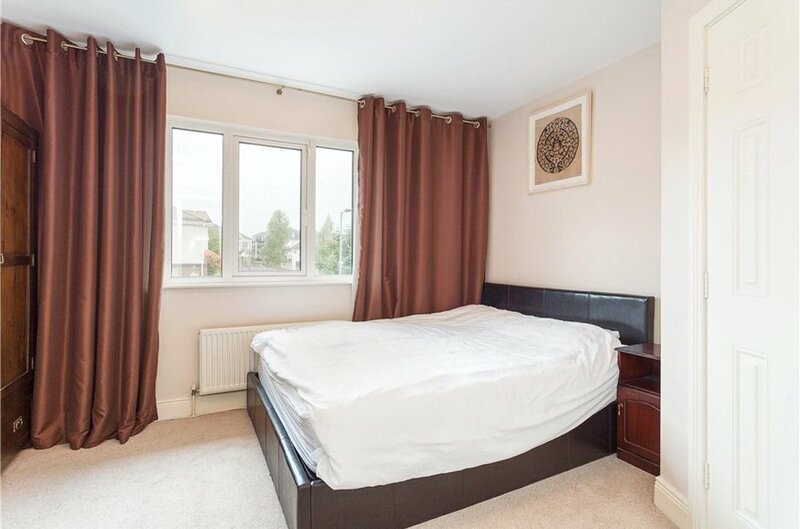 It has been expertly fitted out by the present owners to the highest of standards with attention to every detail. 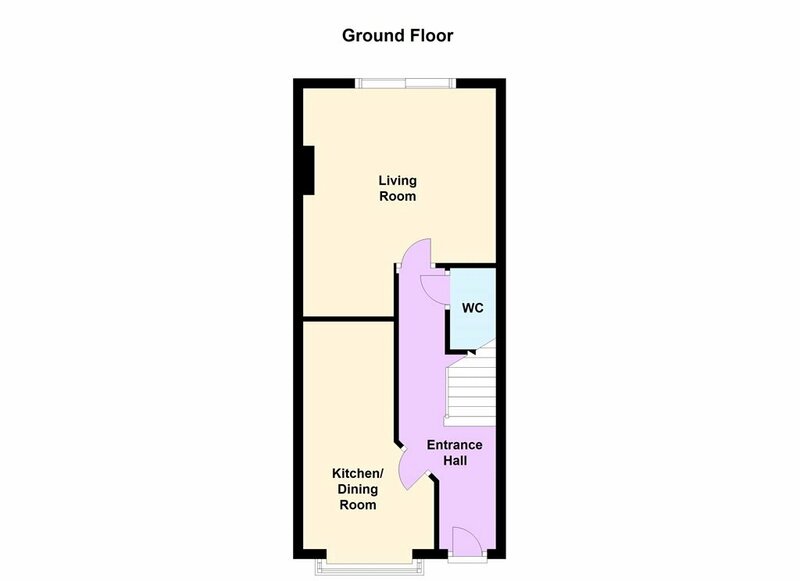 Features include: gas fired central heating, ample parking, two bedrooms (master bedroom with en suite) and fully fitted modern kitchen. The accommodation consists of: living room, kitchen, dining area, guest wc, 2 bedrooms (master en-suite) and main bathroom. 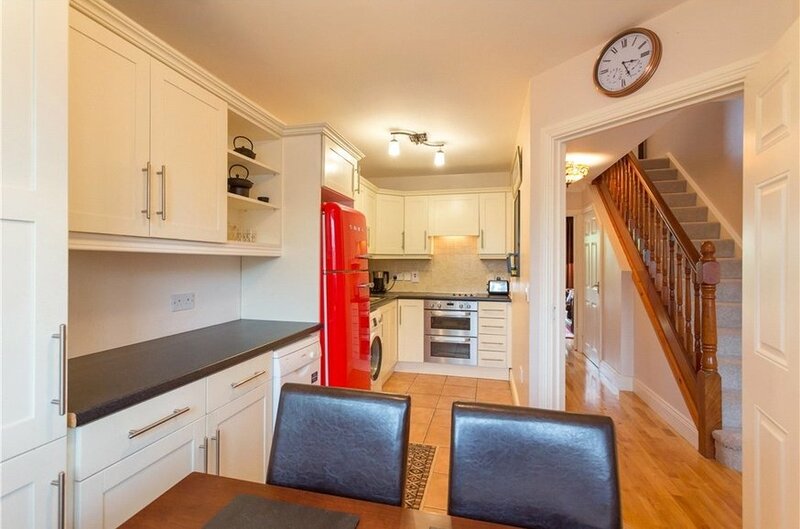 The property has been upgraded throughout by the current owners to a very high standard. 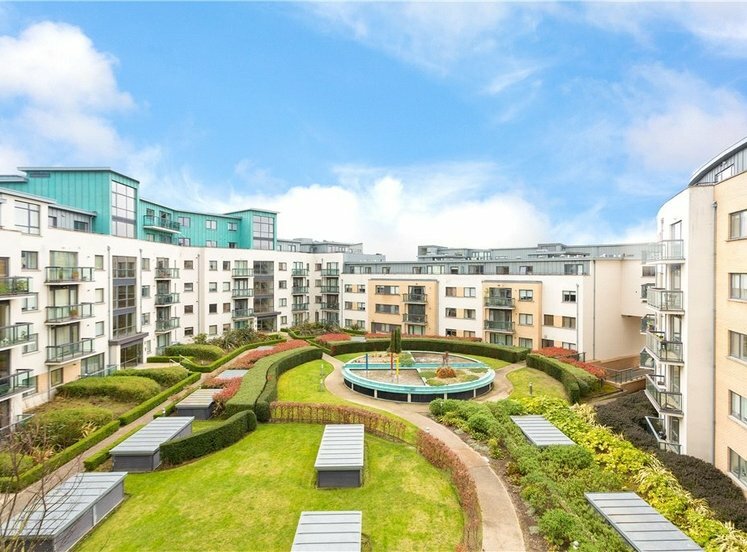 Cruagh is located in the Stepaside area, while only a 15 minute drive from Dundrum Town Centre. 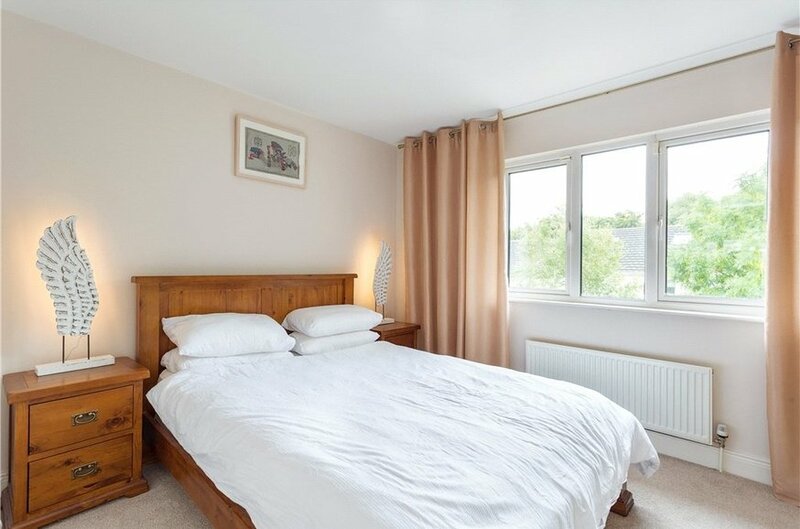 Stepaside Village is a 10 minute walk away and boasts a wonderful array of shops and eateries. 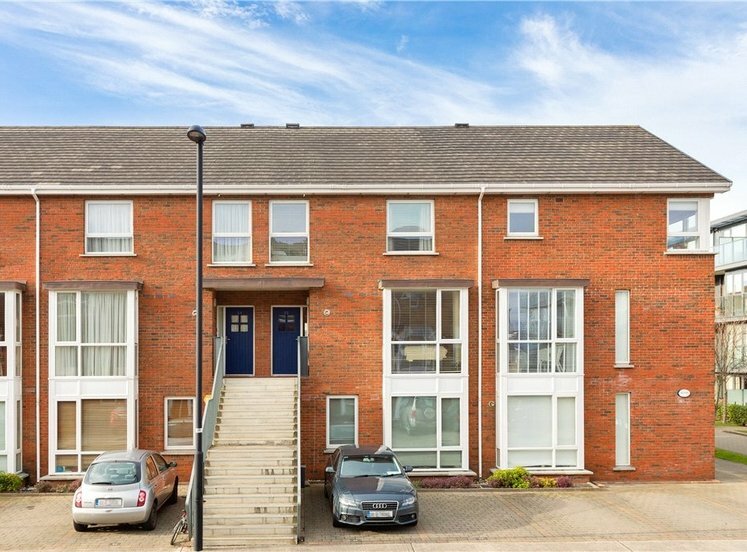 Conveniently located in a quiet setting in this highly sought residential development just off the Enniskerry road and close to Sandyford, Leopardstown and Carrickmines. Enjoys the beauty of the nearby Dublin mountains. Stepaside benefits from many sports and recreational facilities, including Kilternan Tennis Club, local GAA, soccer and rugby clubs, and golf courses. 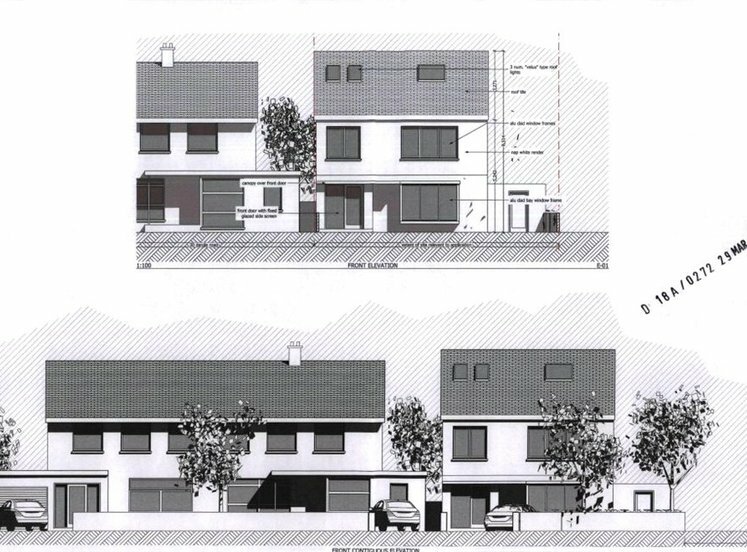 Local schools include, St. Marys National School at Lambs Cross, Gaelscoil Thaobh Na Coille in Belarmine, St Patricks National School in Glencullen, Educate Together National School on the Sandyford Road and Rosemont Secondary School. An Educate Together Secondary School will also open in the area in 2016/2017. 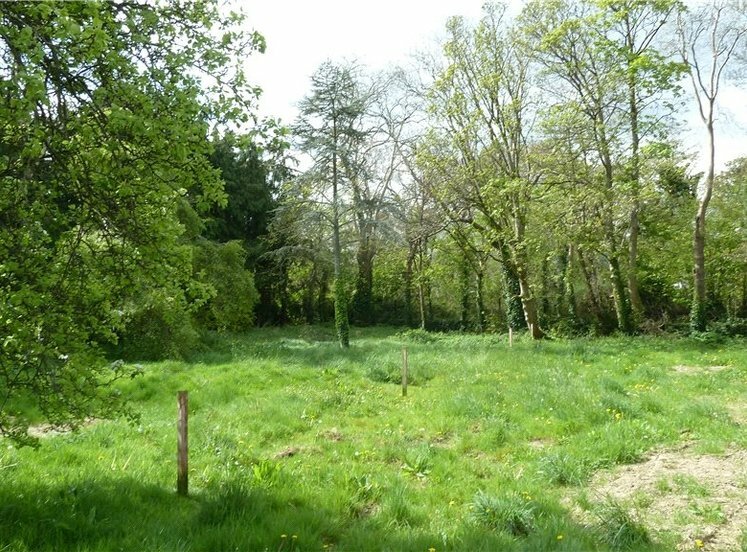 The planned 84 acre park on the Fernhill Estate, recently acquired by DLR Co. Council, is a short drive away. 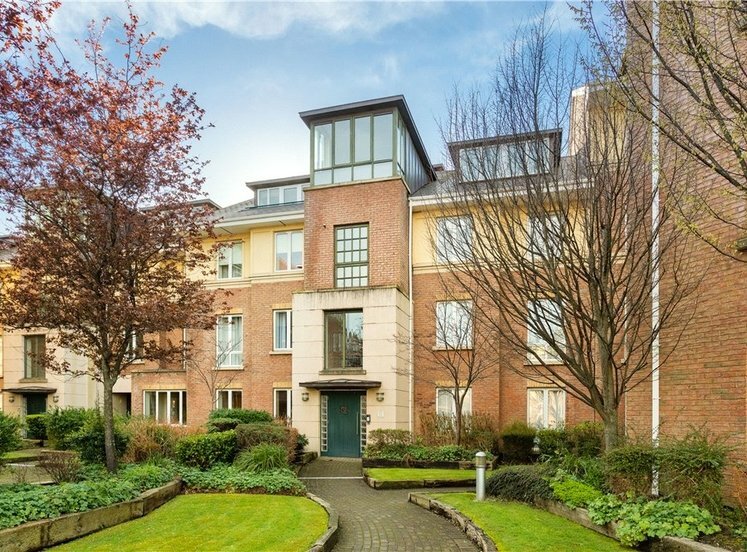 There are excellent public transport facilities available nearby including numerous bus routes, N11, M50, University College Dublin and the City Centre. The LUAS is within walking distance. with ceiling coving, solid wooden floor and burglar alarm. with w.c., w.h.b. and wooden floor. 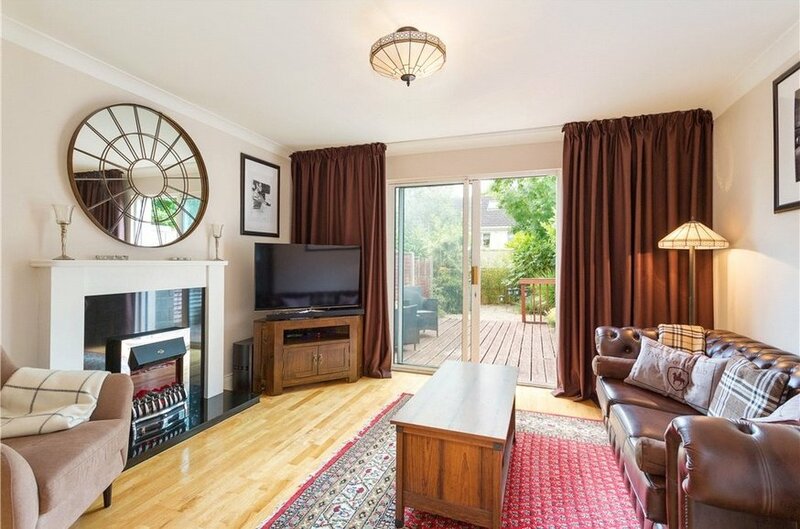 with feature wooden surround fireplace with electric inset, solid wooden floor, tv point and access to rear garden. 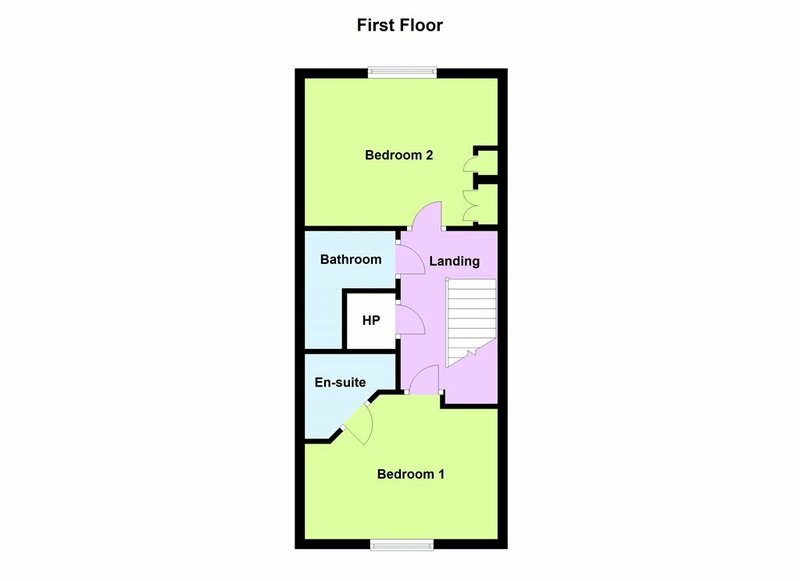 bright area with bay window to front, tiled floor, ample storage. with hotpress, storage cupboard and access to the attic. with w.c., w.h.b., corner Triton shower, fully tiled floor and walls. 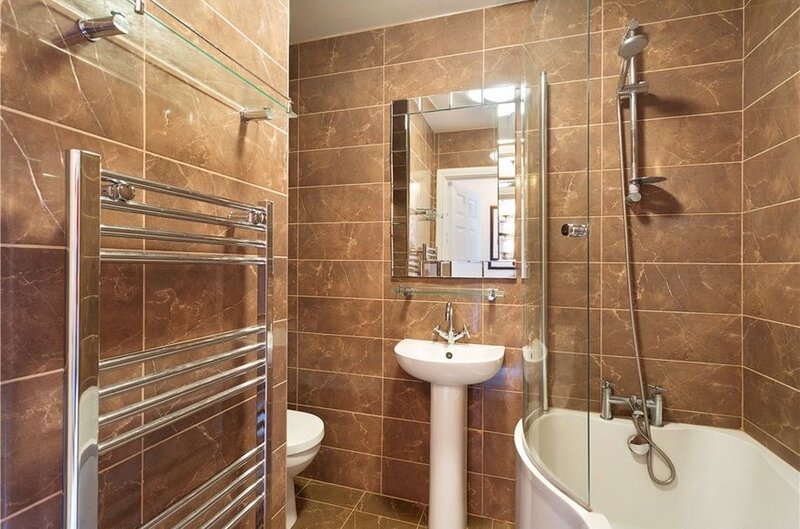 with w.c., w.h.b., bath with shower attachment, heated towel rail, fully tiled floor and walls. 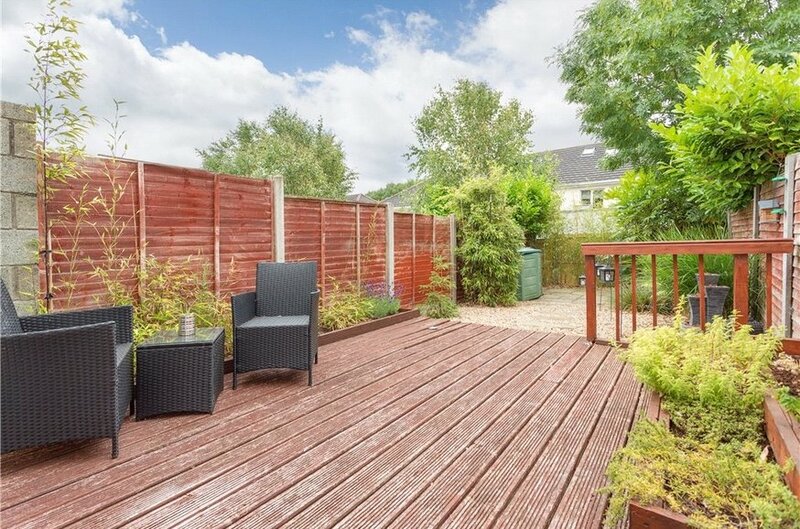 The garden to the rear is beautifully landscaped with a feature part gravel and part decked patio area. The garden has a bright and sunny south east facing aspect. It measures approx. 12m in depth. There is ample parking which is a big feature.